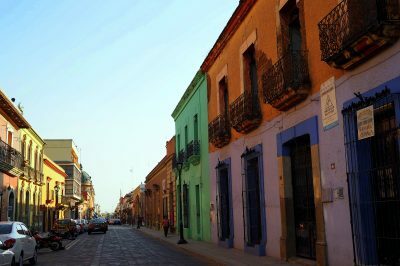 Gluten free guide to Mexico, including foods that are safe, foods to avoid, gluten free all-inclusive resorts, and a Spanish translation card for celiacs. 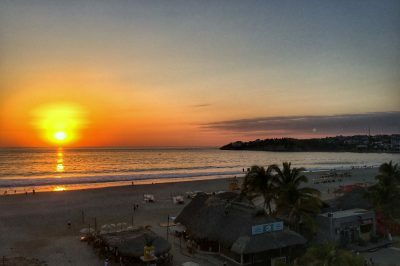 A Puerto Escondido guide, including where to eat, the best spots to swim, where to stay, and how to get there and away from Oaxaca and elsewhere. 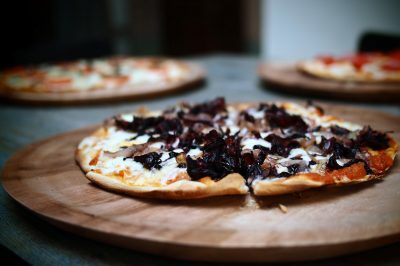 A profile of a new restaurant serving the best pizza in Oaxaca, with both gluten free and vegan pizzas in addition to regular thin crust, crunchy pies. 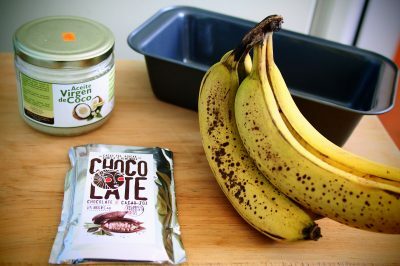 A simple, easy recipe for gluten-free banana bread that is both moist and healthy! No butter — just coconut oil and yoghurt, along with Oaxacan chocolate. 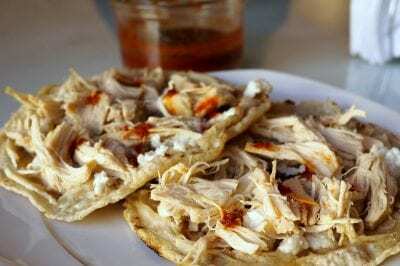 Is Mole Sauce Gluten Free? 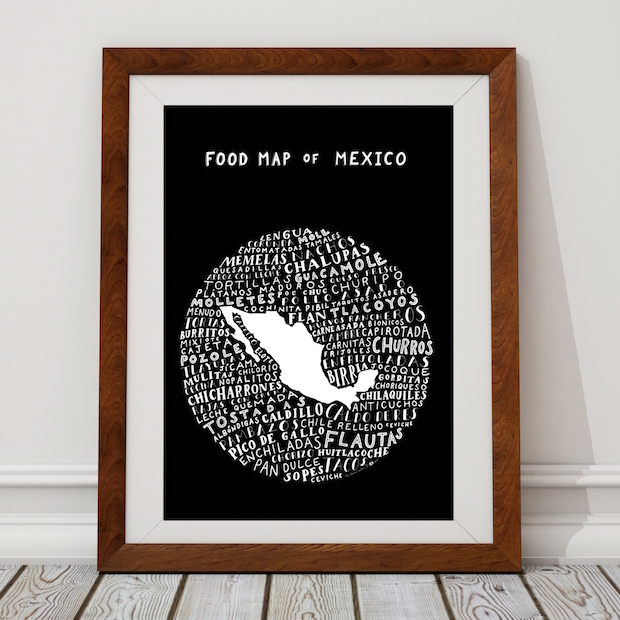 Oaxaca, land of 7 moles, is a delicious place to eat. 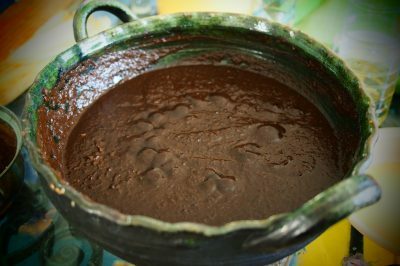 For celiacs, Oaxaca mole sauce isn’t all safe. A guide for your stomach. I’ve got a new nickname for my time in Oaxaca, given to me by an elderly taxi driver on the way into town. 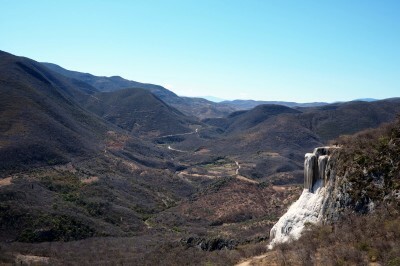 A look into why Oaxaca’s Hierve el Agua waterfalls are named “water that boils” & info about how to arrive at the falls. Don’t miss them – so beautiful! 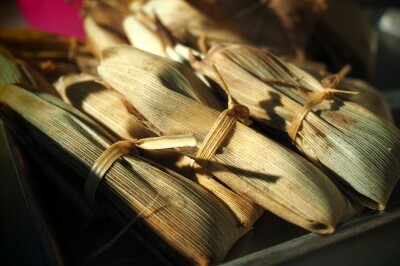 A brief history of Candlemas Day (El Dia de la Candelaria) in Oaxaca, as well as some of the delicious tamales that go hand in hand with the holiday. Author, speaker, and soup eater. 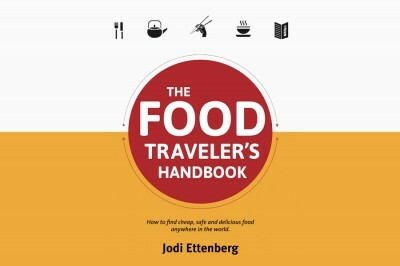 I'm a former lawyer from Montreal who has been eating my way around the world since 2008. For more about the site and other work, please see the About Jodi page.